In December 1997, UNESCO inscribed Maritime Greenwich as the 17th World Heritage Site in the UK, for the ‘outstanding universal value’ of its architectural and Royal Park landscape, and the historical, cultural and scientific legacies these embody. Since then it has become a popular centre of tourism and culture with museums high on the agenda, but also a university town with a growing and active student population. There have been major capital projects to enhance its historic buildings, landscape and infrastructure, and many high-profile public events making it better known. Much remains to be done, especially in the historic town centre, to maximize its potential benefits for residents and visitor in environmental, educational and economic terms. Continuous improvement, conservation, outreach and fostering the contribution of Maritime Greenwich to the local and London economies have been firm commitments over the years and continue to be so for the future. Since its inscription on the World Heritage List, Maritime Greenwich has seen change, challenge and astonishing achievement. Here are some of the highlights – and curiosities – of the last 20 years. 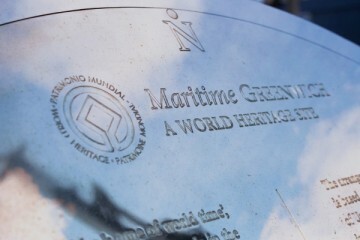 The Maritime Greenwich World Heritage Site is inscribed by UNESCO (December). 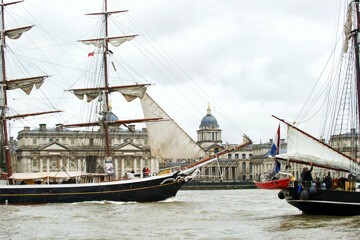 After 125 years, the Royal Navy leaves the Royal Naval College which becomes ‘Old’ overnight. 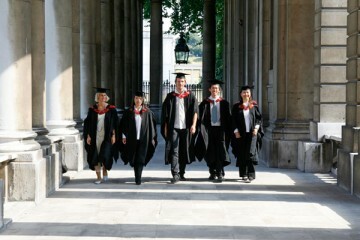 The Greenwich Foundation becomes responsible for the site with the University of Greenwich as its principal tenant. 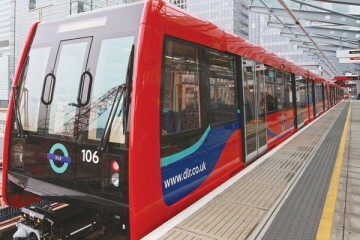 Docklands light Railway (DLR) extension opens in Greenwich and the University moves into the Queen Anne and Dreadnought buildings. Publication of Greenwich: An Architectural History of the Old Royal Naval College and the Queen’s House by John Bold et al – the first overall specialist study of the WHS fabric. 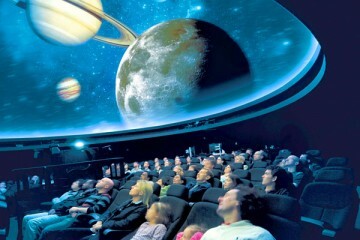 At North Greenwich, the Dome (now O2) attracts 6.5 million visitors during Millennium year. 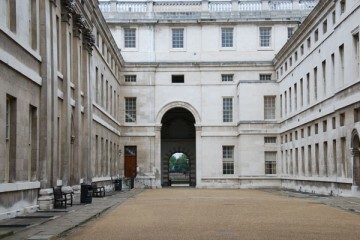 Trinity College of Music (now Trinity Laban Conservatoire of Music and Dance) moves to the King Charles Court of the Old Royal Naval College. 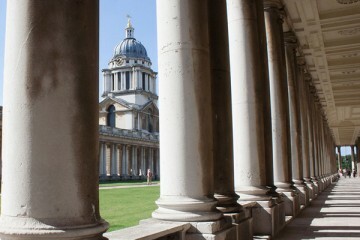 The entire Old Royal Naval College site in use as the University and Trinity College ‘Maritime Campus’, and fully open to the public for the first time. Tony Robinson and the Channel 4 Time Team undertake excavations to look for Henry VIII’s armoury on the ORNC site (unsuccessfully) and examine the foundations of buildings flanking his tilt yard under the NMM east lawns. A 'witch bottle', still corked, is found by builders. Analyses showed that it contained brass pins, iron nails, human urine, hair, leather, fingernails and what seems to be navel fluff. Greenwich bans cars on a Sunday in September as the Sea Britain festival, theatrical performances and Olympic-themed carnival dancers fills the streets. 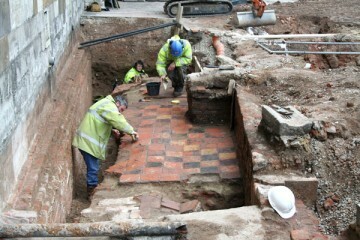 The east end of Henry VII’s Greenwich Palace chapel is discovered and recorded during remodelling of the Old Royal Naval College east car park. Cutty Sark catches fire during renovation: new Astronomy Centre and the Peter Harrison Planetarium open at the Royal Observatory. Nicolas Sarkozy, the French President, presents Dame Ellen MacArthur with the Légion d’Honneur at the Painted Hall in recognition of her sailing achievements. 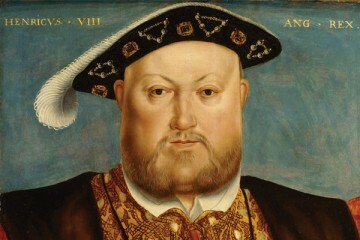 Celebrations for the 500th anniversary of the accession of Henry VIII. 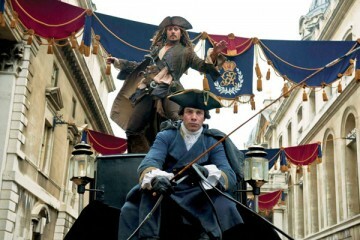 Pirates of the Caribbean: On Stranger Tides is filmed on a giant set in the grounds of the Old Royal Naval College and in the Painted Hall. 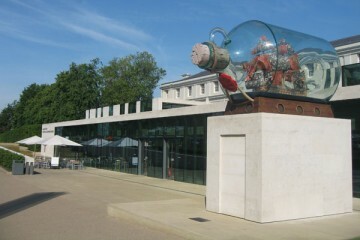 The Sammy Ofer Wing at the National Maritime Museum opens. The London 2012 Olympic and Paralympic Games. 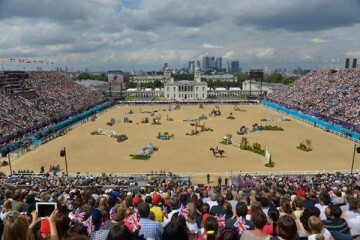 The equestrian events take place in Greenwich Park. NMM Royal River exhibition and restored Cutty Sark is opened by HM The Queen and Greenwich becomes a Royal Borough, for its long royal associations and marking the 60th anniversary of her accession. 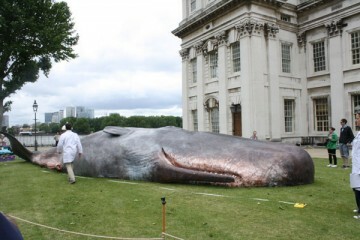 In a super-real art installation, a 17-metre sperm whale is beached near Cutty Sark. The work, by Belgian arts collective Captain Boomer, is part of Greenwich+Docklands International Festival. NMM’s Turner and The Sea exhibition achieves double the projected number of visitors. 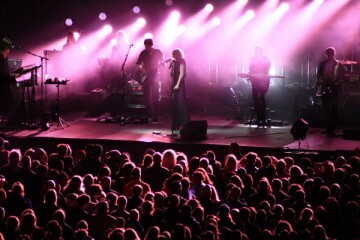 The first Greenwich Music Time takes place in the grounds of the Old Royal Naval College featuring Goldfrapp, Jools Holland, Russell Watson and the Australian Pink Floyd. Award winning University of Greenwich Stockwell Street Building is opened by William Hague. The ground-breaking exhibition Samuel Pepys: Plague, Fire, Revolution opens at the National Maritime Museum. 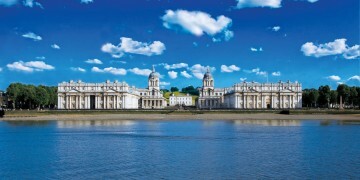 The first Greenwich Book Festival opens in the Old Royal Naval College. 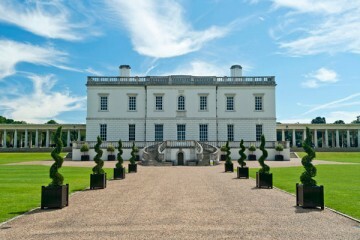 The Queen’s House reopens after a year of conservation to celebrate its 400th anniversary. Extensively renovated historic Greenwich Market re-opened by HRH The Duke of York. The Rendez-Vous 2017 Tall Ships Regatta brings over 35 Tall Ships to Greenwich and Woolwich in celebration of international maritime heritage.